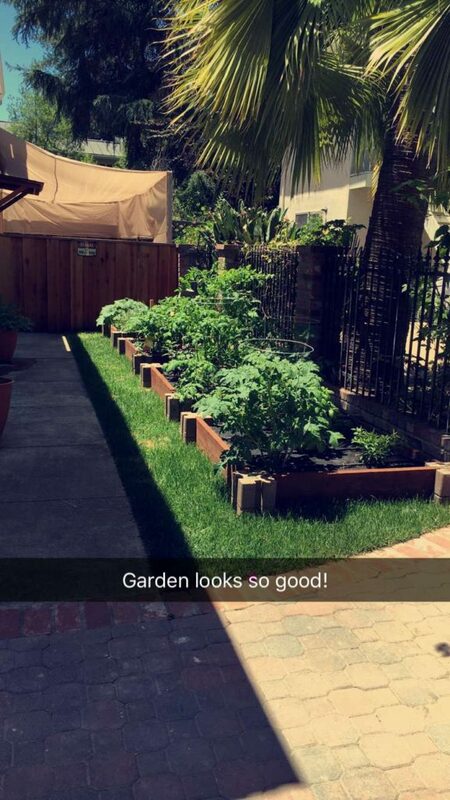 Anyone who cooks (and gardens) knows the wear and tear that our hands endure to make a good meal. As a food blogger, we take it to the next level to get the best shot through hours of wear and tear on our lovely selfs. On top of it, some shots require our hands to be models. Luckily, there’s hydrating and effective lotion out there willing to rise to the hands-on challenge. Let’s break down this hand lotion brand, shall we? 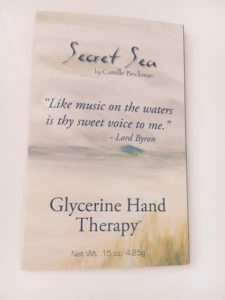 When I sat down to dive into Camille Beckman’s Glycerine Hand Therapy, I enlisted the help of my significant other! For one, he’s a winemaker, and that alone in itself is amazing. But in all seriousness, as a winemaker, he has a great nose! The best part: It was a blind smell test. I had him smell the lotion before and after I applied to see what he thought. And while I’m at it, I think a man’s input is well worth while and underrated for what they enjoy smelling on a woman. When in doubt ladies, just ask. I had two lotions to work with which made this even more fun and exciting. 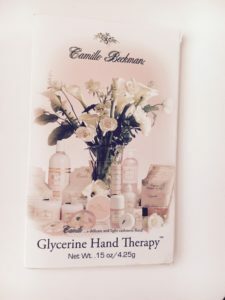 We started off with Camille, the signature, and his first initial reaction was a lemon, blossom, and cucumber after it had settled we both agreed it had a soothing flower blossom finish and felt very comforting. I was personally impressed with how soft my skin felt for someone that washes her hands multiple times a day and it didn’t feel oily in any way. So far I was intrigued. I was extra impressed with my man’s nose for this one, Secret Sea. He immediately picked up almond and said it reminded him of being by the sea. 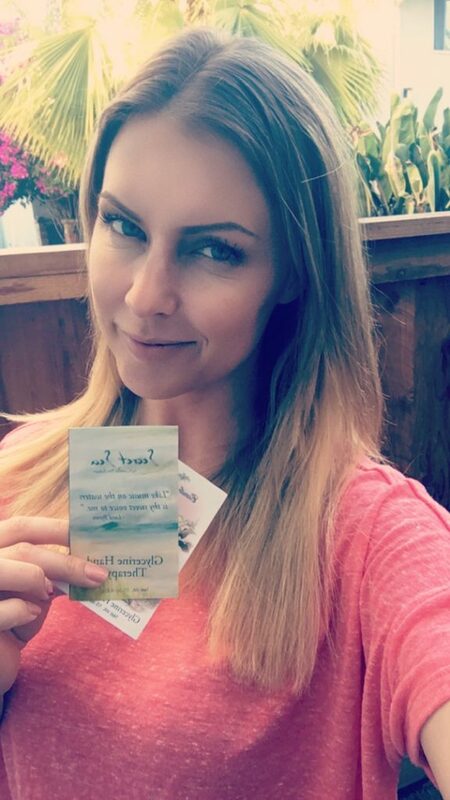 I had to look him like, “Did you cheat?” Luckily he’s an honest man, and it got me thinking on how these lotions capture everything I’m looking for in a worthwhile hand therapy. At this point, I went from being intrigued to impressed. It’s not every day you not only find a lotion that not only works but also matches the scent to the brand name. The fragrance is there, and the cream is effective. For someone like myself that has a garden and cooks on the daily, I definitely see myself having these lotions strategically placed throughout my house and purse. The best part…it doesn’t take much and lasts for hours!